The top quality ELHO Softliner Range consists of three models: the Softliner 1000, 1400 and 1500. 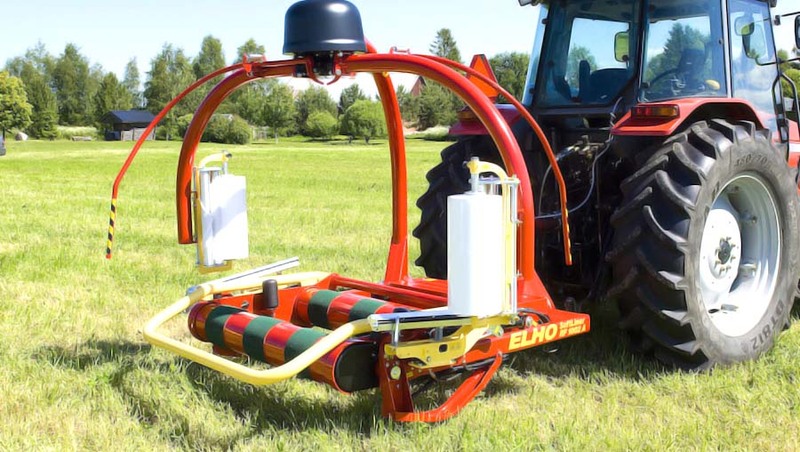 The ELHO Softliner Range models are available with cable, semi-automatic and fully automatic operation, and equipped with either one or two wrapping arms. Each Softliner can be mounted at the front or back of a tractor. Bales are loaded from the back of the machine. Loading is especially simple when the Softliner is attached to a front lift. 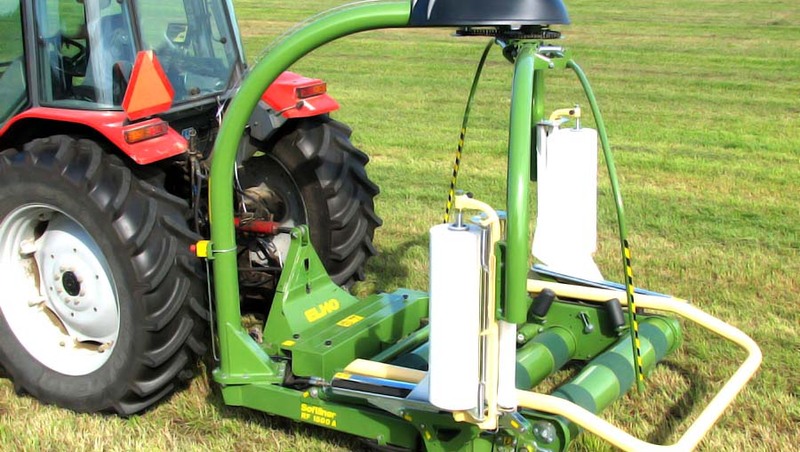 Using a small tractor is also possible, as it undergoes very little stress during loading and wrapping if the wrapping machine is on the ground. With front mounting, baling and wrapping can be carried out in smaller areas almost simultaneously as the machine does not need to be changed. This saves time and increases work efficiency. Thanks to the three drive rollers on the loading table, the bale spins well. 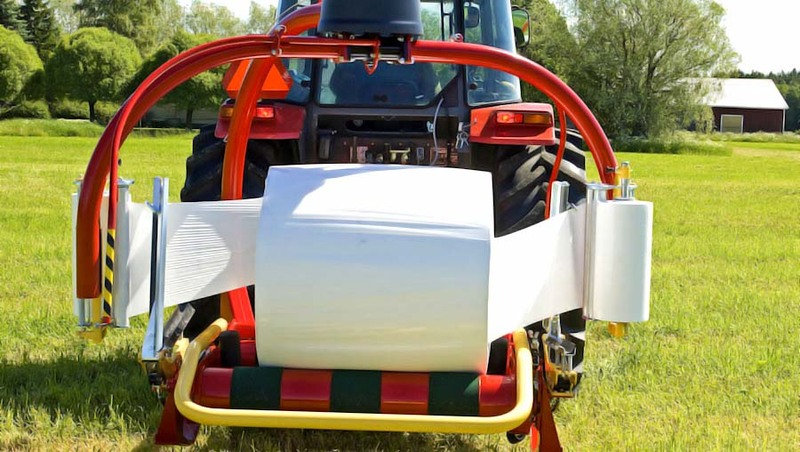 The hydraulic synchronisation of the wrapping arm and wrapping table ensures even overlapping and airtight bales regardless of wrapping speed. There is also a monitor equipped with a bale counter in the cabin.